At AAA Storage, we offer our industry’s only Rental Truck Reimbursement Plan to help you save money. 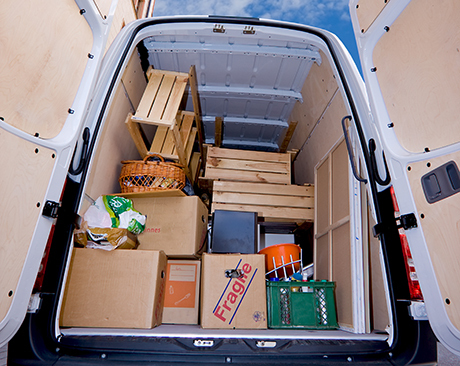 Rent a moving truck from the provider of your choice, and AAA Storage will reimburse a portion of your rental fee, crediting you up to $40.00 in your storage unit rent. Simply bring in your truck rental receipt, and ask our manager for further details.